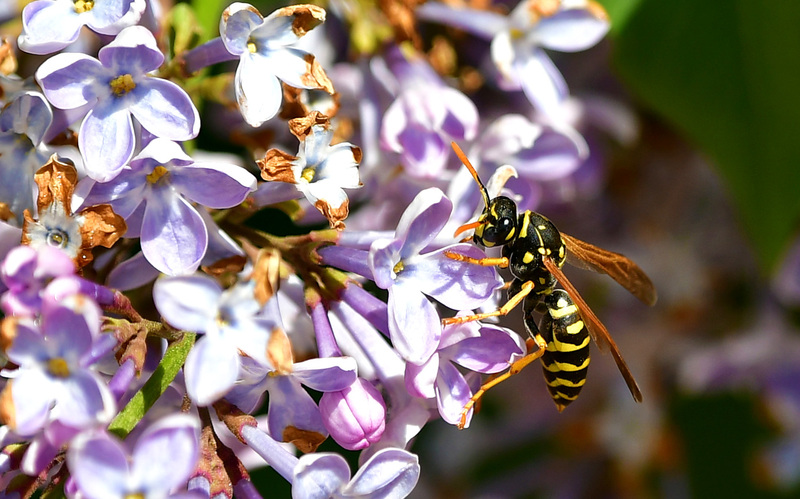 Series of classes covers all of the basics of gardening and plant life. Reno, Nevada. March 16, 2017. 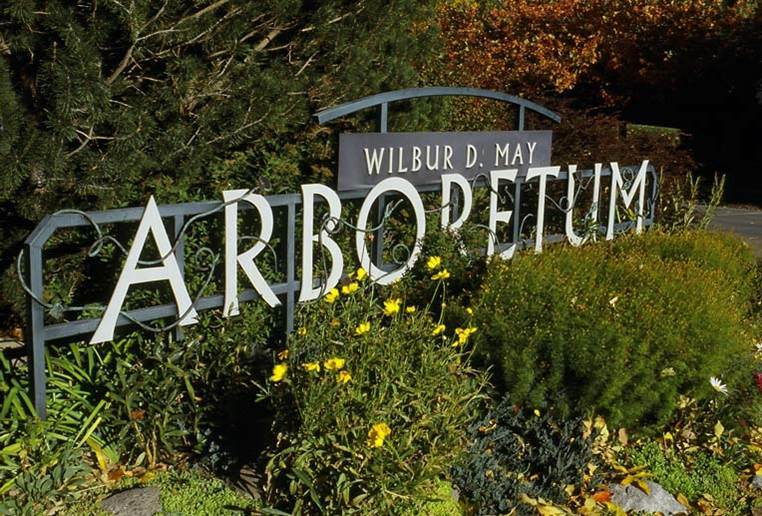 Learn everything you need to know and much more to become a volunteer at Washoe County’s arboretum and public gardens when the Wilbur D. May Arboretum and Botanical Garden offers a series of horticulture training classes for volunteers. Classes will cover an array of volunteer activities from soil to plant care and proper pruning. A variety of local experts will present, and hands on activities are included. The first class is from 9 a.m. to noon on Tuesday, April 4 and classes continue every Tuesday, Wednesday and Thursday ending Tuesday, April 25. For the complete class schedule and fee information, visit www.washoecountyparks.com. Space is limited to 30 people, so reserve your seat today. Contact: Volunteer Coordinator Denise Evans at (775) 785-4512 x107; Bill Carlos 775-785-4153.